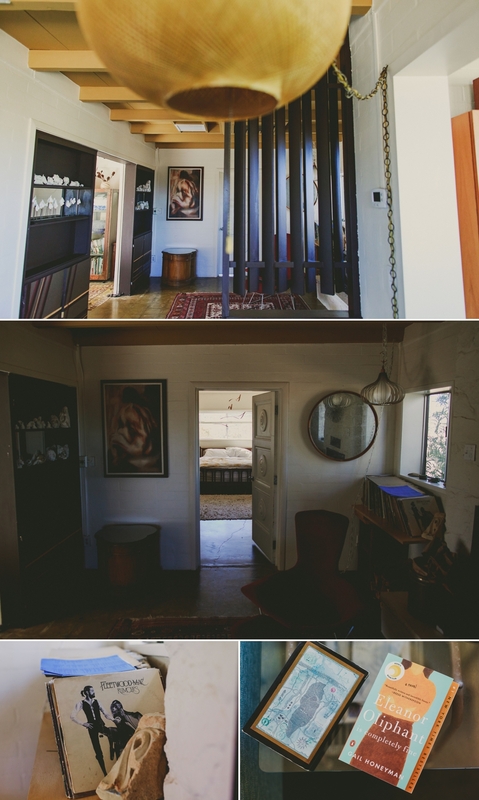 Staying In Joshua Tree: AirBNB or Hotel? THANK YOU Joe and Brianna for allowing me to photograph your Joshua Tree elopement! And Brianna you seriously rock so hard for sharing your experience planning an elopement in Joshua Tree. 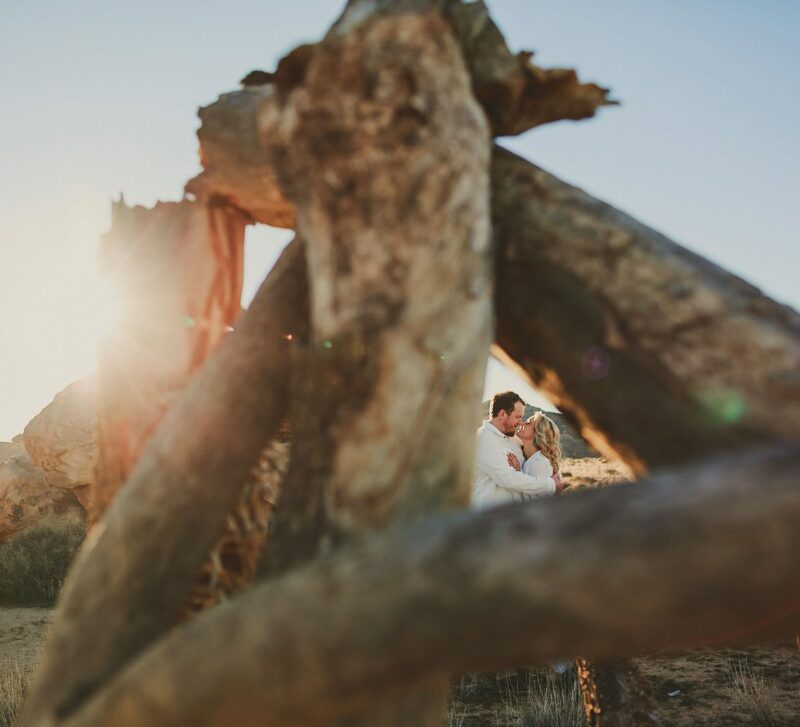 From your decision where to stay and the process of obtaining a marriage license, I feel a lot of future brides choosing to have a destination wedding in Joshua Tree will truly benefit from reading about your experience. Oh and how could I forgot to thank you two for the post-elopement beers at your Airbnb!? Seriously, you two are amazing humans and I really hope to make it out to Philadelphia soon for round 2 of the PBRs. Those interested in viewing more destination weddings can check out Dane and Rach’s elopement in Palm Springs, or Keith and Crystal’s cozy wedding at Sand Rock Farm in Aptos!